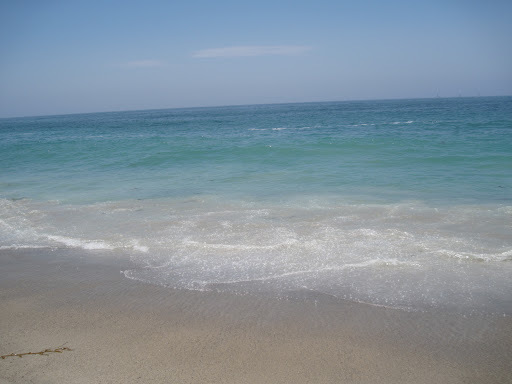 As we drove home from Carlsbad on Sunday we decided to stop by Aliso Beach on the way. It was a picture perfect day in the sun. I always say the beach is the most relaxing and therapeutic place on earth.